Hickory Contract is a maker of office and hospitality furniture for many different applications. A family-owned company for over 100 years, Young Brothers manufactures hand-held steel stamps. The community library for the city of Muscatine, Iowa, Musser Public Library aims to empower their patrons to engage in a creative, intellectual life. The Crisis Center of Johnson County is a volunteer-driven organization that provides immediate support for individuals facing emotional, food, or financial crisis. 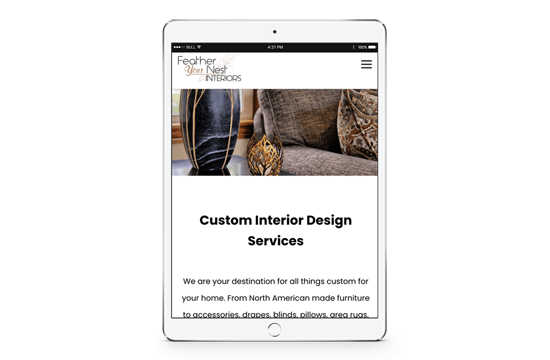 Feather Your Nest Interiors is an interior design firm, as well as brick and mortar furniture that deals in elegant home furnishings and interior design consulting. Regina provides Catholic faith-based education in Iowa City. Regina is a leading school in the state both academically, and in its extra curricular activities. Flickinger Learning Center provides a safe and encouraging learning environment for at-risk and underprivileged children. 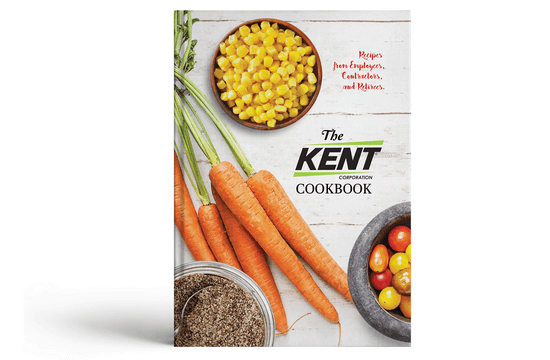 The Dimensional Group is a Mason City company that provides solutions in print, packaging, and other marketing materials. Simply Soothing® is the maker of the wildly popular Bug Soother® insect repellent as well as other health and beauty products. They’re currently experiencing explosive growth. River Rehab is a locally-owned physical therapy clinic in Muscatine, serving the community through friendly, high-quality physical therapy services for all ages. A community focused church in Muscatine, Iowa, Zion Lutheran Church is centered in providing for those in need. 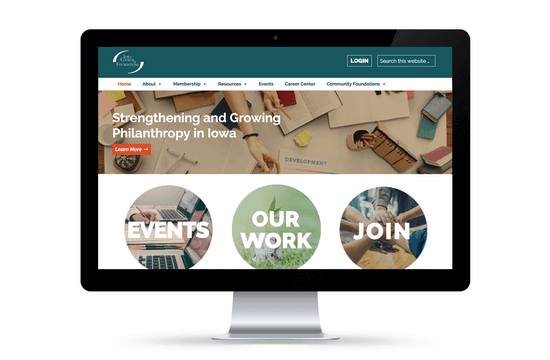 The Iowa Council of Foundations serves the Community Foundations and its members across the state of Iowa, providing resources and education for each community to grow and serve. Inteconnex provides enterprise security and IT systems integration services nationwide. Inteconnex has offices in Iowa, Nebraska, and Colorado.